Supplied with reinforced cable for jobs with high power requirements (e.g. ground plane soldering). 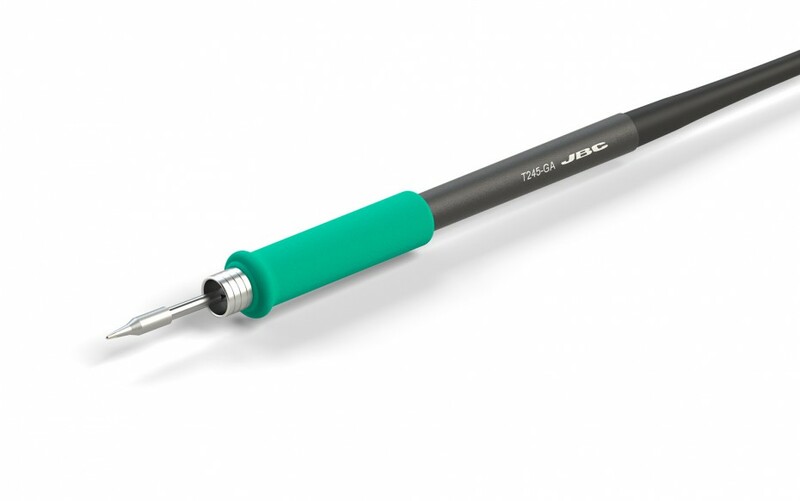 This soldering iron handle for general purposes features a soft foam grip which provides thermal insulation. It is also perfect for SMD components. Easy grip replacement Using the fitters you can easily change the damaged grips (Ref. 0016057).